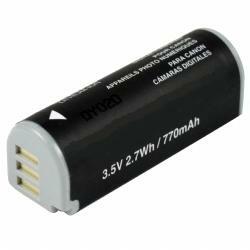 The NB-9L is a 3.5 volt 770mAh rechargeable Li-ION battery for Canon Powershot SD4500 digital cameras. This battery can be re-charged with the stock O.E.M. 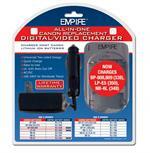 charger, OR with our DVU-CAN-R1 Home & Travel charger.